Racing across Lake Garda on two hulls, or just one? 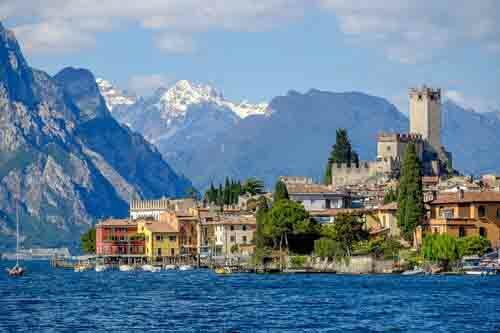 Lake Garda in Malcesine is a pristine location in Europe for intense and fun catamaran sailing. 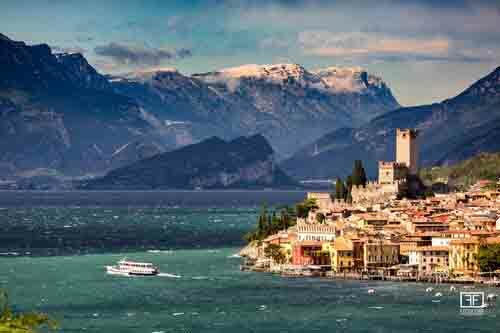 Very constant winds, high quality equipment and a beautiful surroundings make Wwwind Square Malcesine a dream spot. If you have the required experience, you can rent catamarans at our center. All our catamarans are Hobie and Top Cat manufactured, in top condition and ready to be launched from our ramp, just 5 meters from the waters edge.